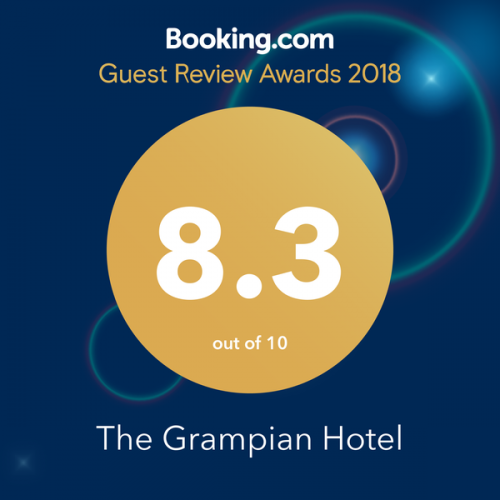 The Grampian Hotel, Perth, Scotland is situated close to the railway station, the bus station, and the centre of Perth is a 5 minute walk from the hotel, an ideal location for visiting Perth and the surrounding Perthshire area. 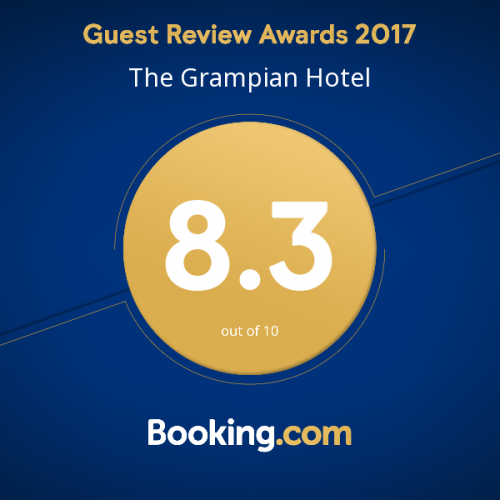 The Grampian Hotel, Perth is a three star family run hotel, the owners Duncan and Claire McFarlane extend a warm welcome to everyone. 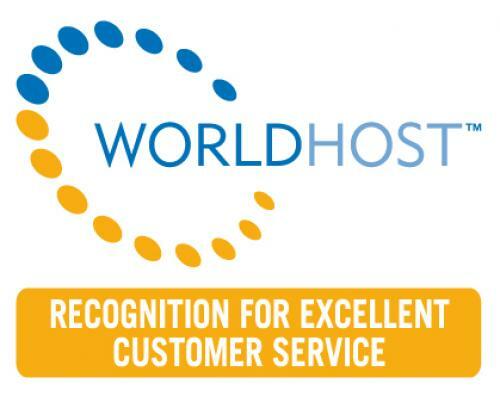 The hotel accommodation is to a high standard to ensure all our guests have an enjoyable and relaxing stay. "The most redeeming feature about this hotel are the proprietors. They are both friendly and happy to assist in any way they can. 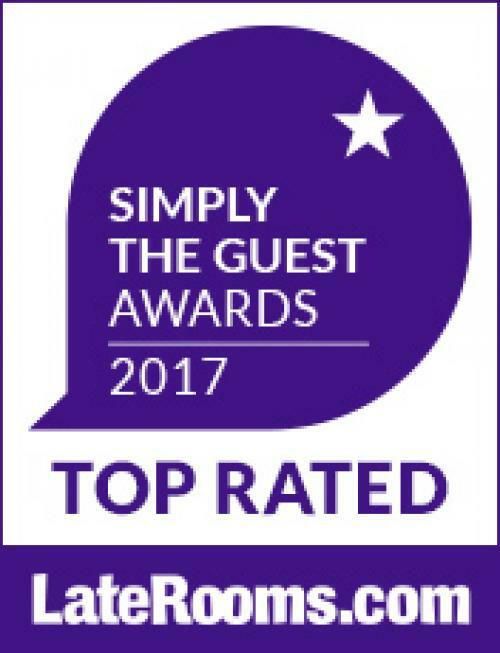 If ever there was a more natural couple to provide outstanding hospitality - you need search no further" Trip Advisor. 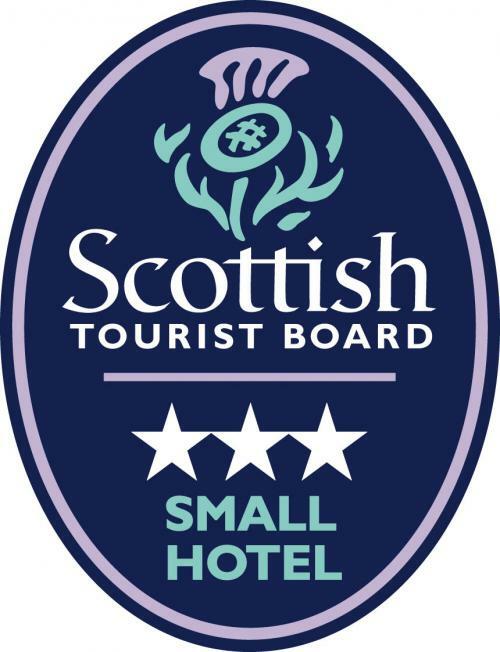 Double room with an allowance from the evening menu for Dinner each night and full scottish breakfast. Twin room with an allowance from the evening menu for Dinner each night and full scottish breakfast.